Is it Legal to Own a Still in North Carolina ? Yes, BUT you may only use it to create fuel alcohol unless you have a Brew on Premises permit and an Operating Permit. 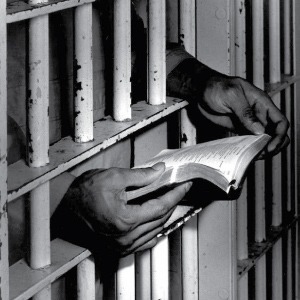 It is also illegal to possess or sell ingredients to make moonshine. Is it Legal to Distill Alcohol in North Carolina ? A Brew on Premises permit and an Operating Permit is required to manufacture alcohol in North Carolina, which is not easy to get and not practical for home production. 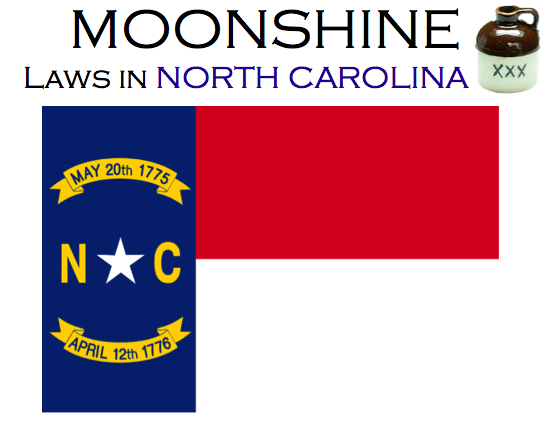 What is the Penalty For Selling Moonshine in North Carolina ? 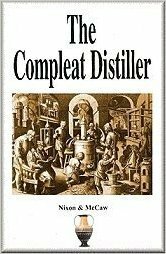 If you distill, trade, transport, consume, or possess distilled alcohol you will be in violation of a Class 1 Misdemeanor.